For the first time in 16 years, Ghana will be competing at the ITTF World Championship with a two-man team led by Derek Abrefa. Derek Abrefa, who is Ghana’s number one star, will be joined by Celia Baah-Danso, who will be competing in the women’s singles. But 27-year-old Derek Abrefa believes this would give him the rare opportunity to rub shoulders with some of the best players in the world as well as learn from the heavyweights in Budapest. “Competing and playing against some of world best players is a great opportunity to show to the world that Ghana has talents especially in table tennis. It is also an opportunity for me to learn new skills in order to raise my game,” he said. For Derek Abrefa, competing at world championship is a rare opportunity for players like him as he hopes to garner new skills ahead of major continental tournaments. 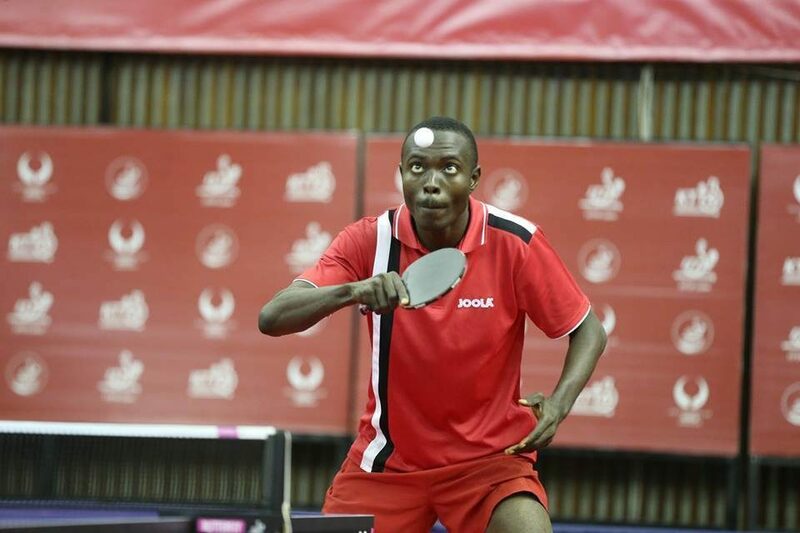 “Competing in the world championship is an opportunity to test my might against the very best players in the world as I prepare for this year’s ITTF African Cup and All African Games later in the year,” he said. “I am very excited and very determined to play. It’s my happiest moment when it comes to table tennis because I always wish to participate in this big world tournament. Even though some may be tougher than me and have more experience, I believe I can cause an upset to improve upon my world ranking because I have prepared for it,” the Ghanaian star said.